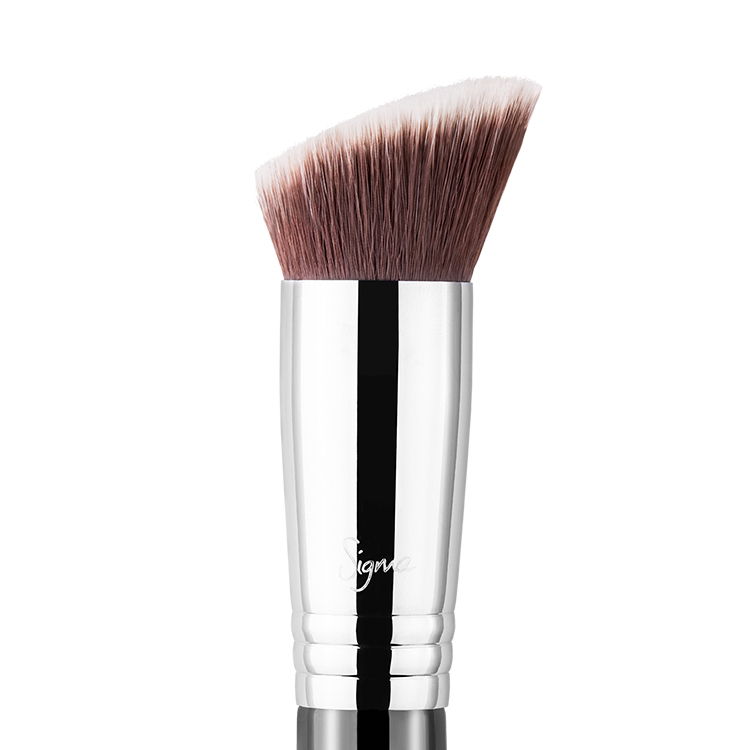 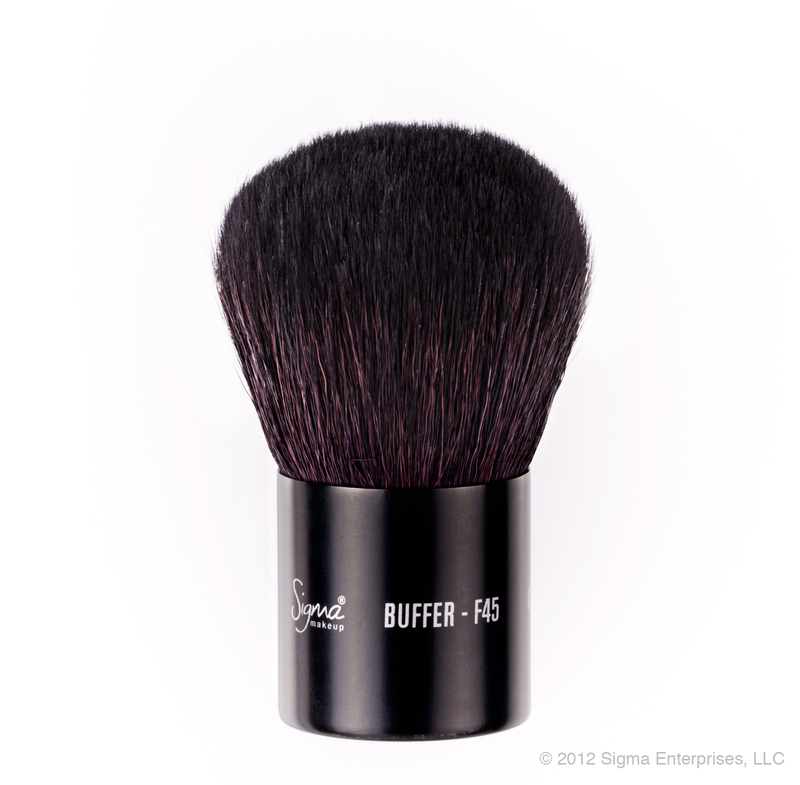 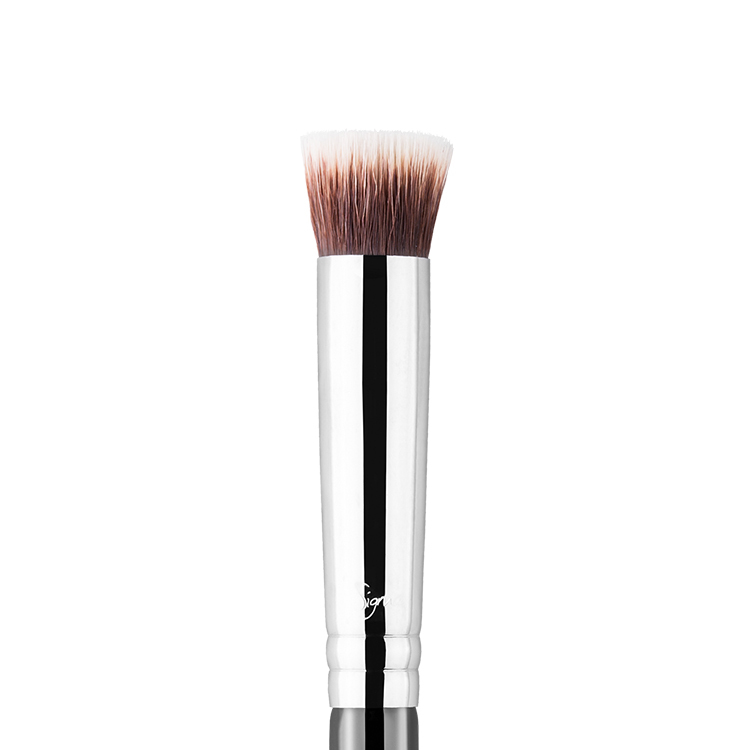 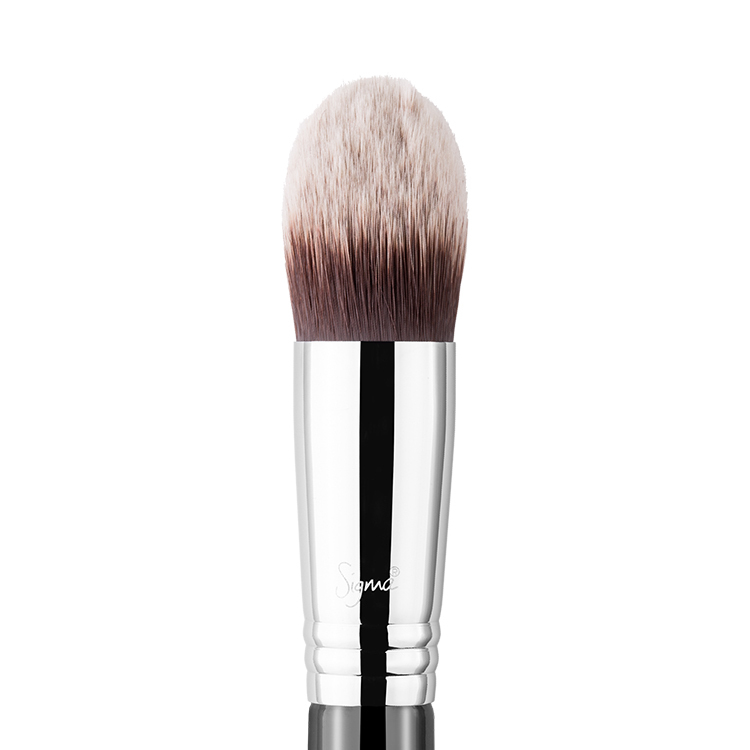 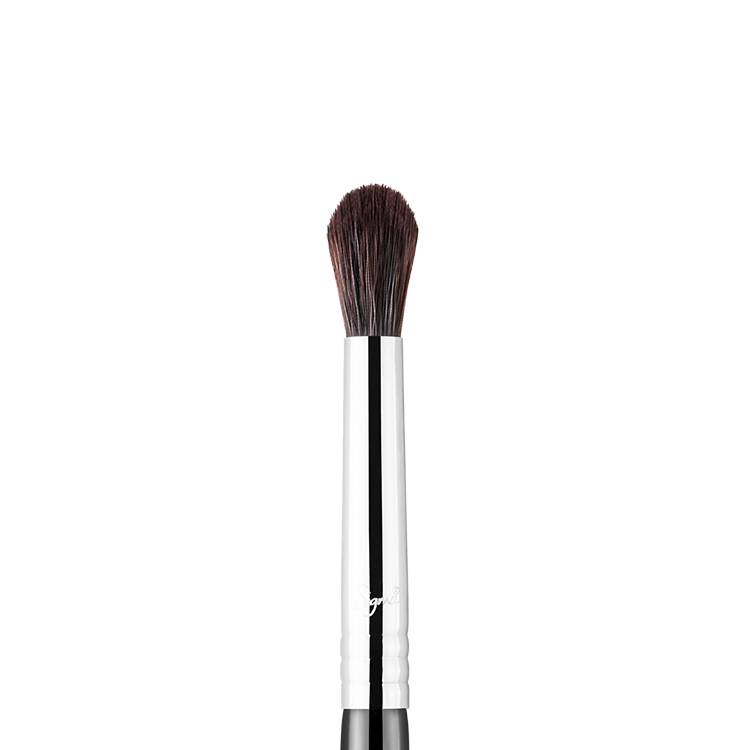 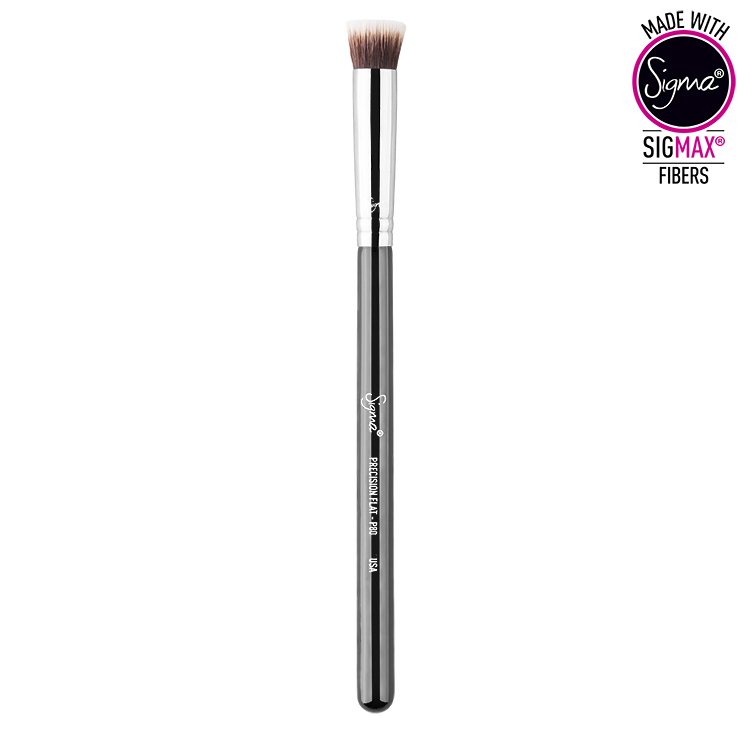 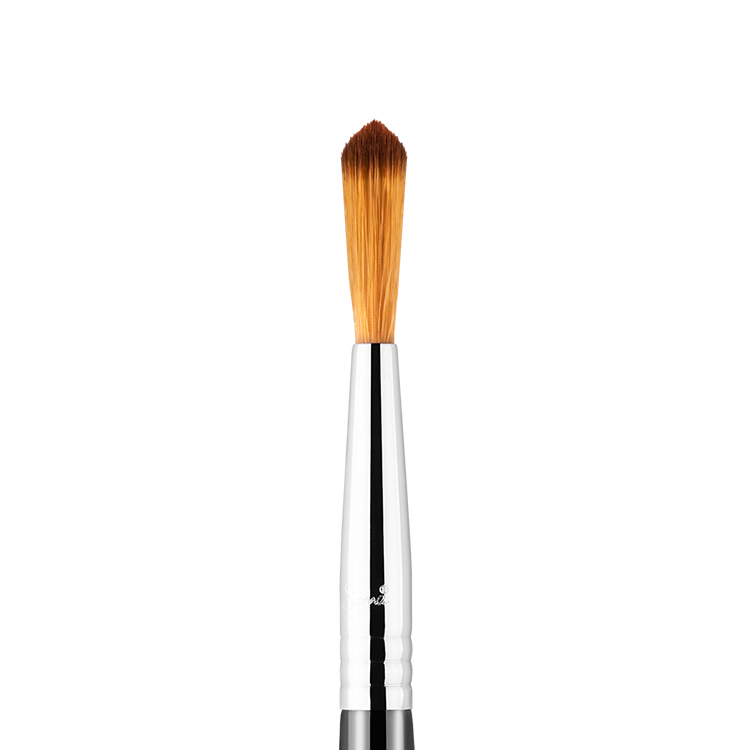 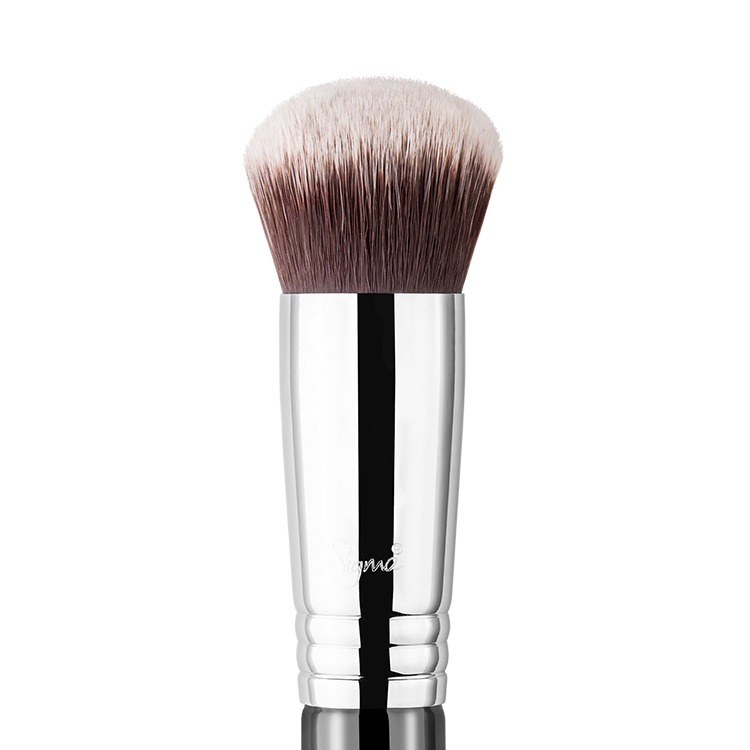 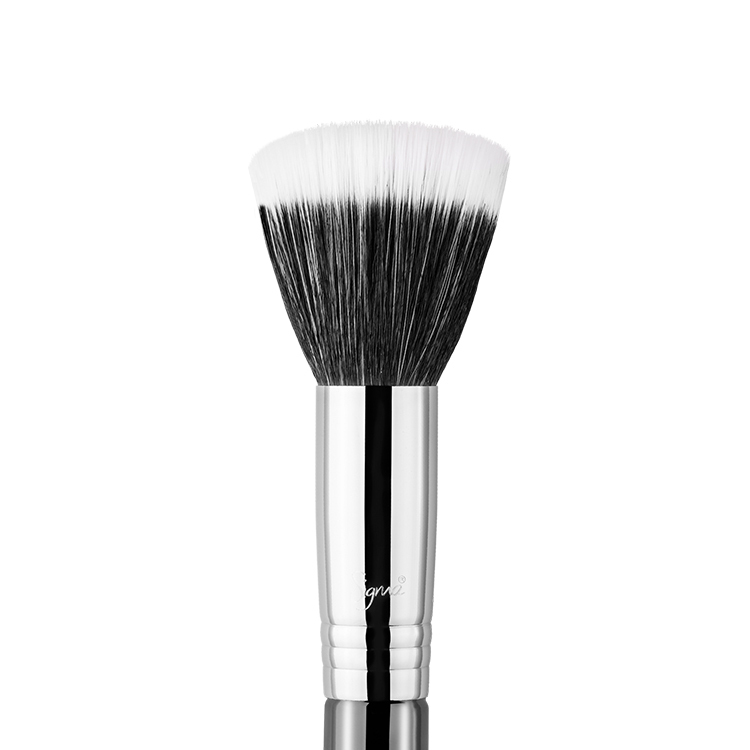 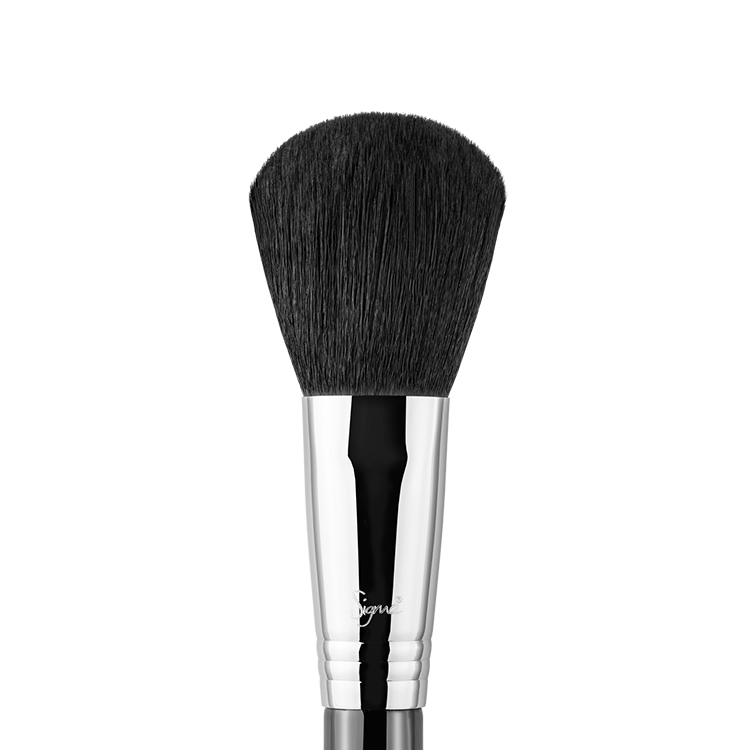 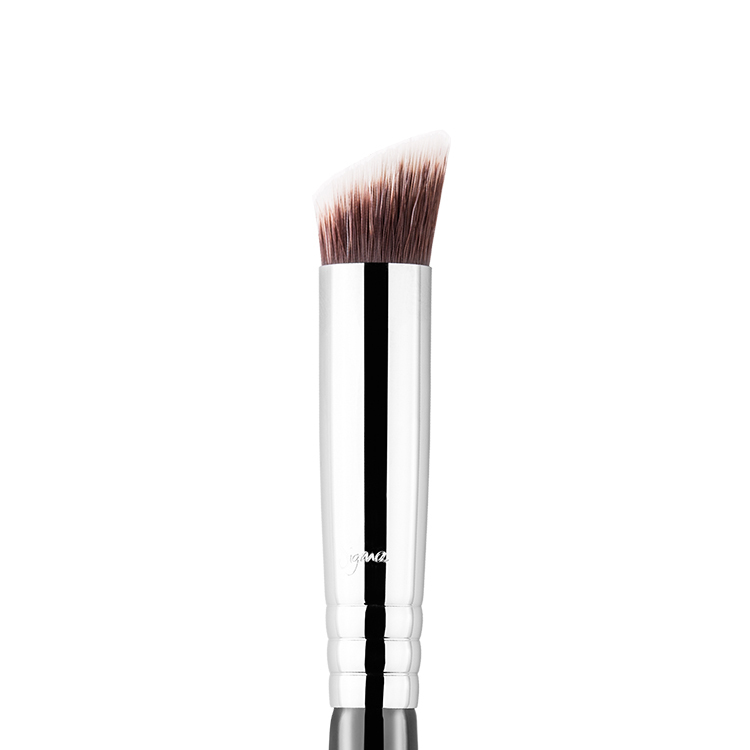 Recommended Use: Stipple concealer onto sun spots, blemishes, and other small imperfections. 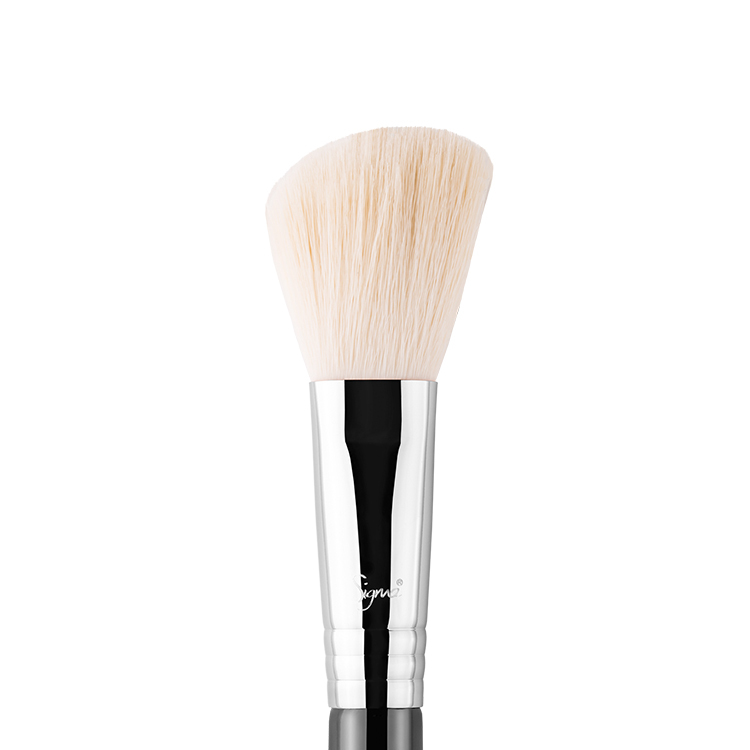 I use this and sometimes the E30 to apply concealer. 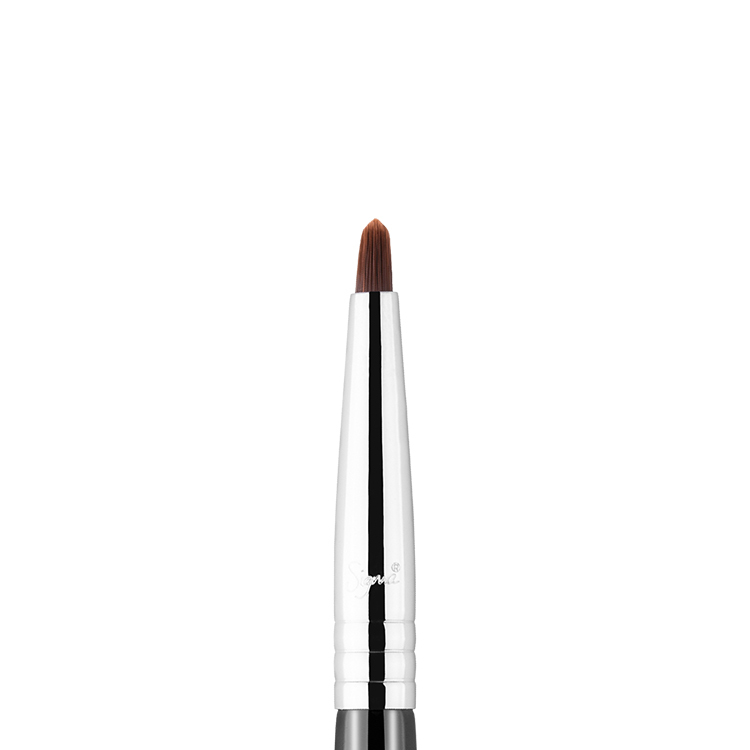 This applies concealer without make it look ‘cakey’.